Morgan Ranch strives to offer you an outstanding set of Hereford Show Steers for your 4-H or FFA project. We have both spring and fall born calves, with the spring calves born in April and May and fall calves late August and September. Please give us a call if you see something on this site that you like. 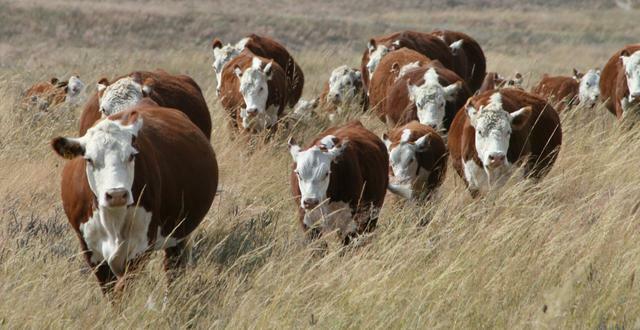 We also have a select group of Hereford heifers for sale, as well as Wagyu breeding stock. 3.5 miles north on gravel road Gracie Creek Ave.
Look West and there we are! Do not use a GPS, it will try to get you stuck.